Jambo Joe | Jambo Joe is a pretty new t-shirt shop that just opened by the adorable @shopjambojoe on Instagram. His shirts (the one pictured above) are way to cute for words! I've gotten a few shirts from him and I am obsessed. His are super subtle and are perfect for the parks or for everyday wear. That's what I love about his shirts! Click here to shop his shop. Pretty Little Monograms | Pretty Little Monograms is your monogram Disney headquarters. From Minnie Monograms to a ton of different characters she has it all! I've ordered a good amount of things from her shop and I love everything! She gets a lot of commissioned art work from Adam Grason (who I'm a huge fan of) for her apparel as well. If you love Lilly, Disney, and monogrammed anything she is your girl. Click here to shop this shop. Main Street Press | Main Street press is another great small shop. This husband wife duo has some super cute designs, including a Tale as Old as Time tee that I purchase. The specific tee even when kind of internet viral which is super cool! I've also picked up some other small things from her shop. They hand screen print all of the tees which is also super unique. Click here to shop this shop. Lost Bros Trading Co. | The coolest guys you will ever meet, the Lost Bros Trading Co. has great shirts for both guys and girls. I love their Life is Bubbles design and I have a few other things from there shop. Super unique designs with a little bit of an edge! Click here to shop this shop. Box Lunch | This big brand is a more approachable version of Hot Topic, in my opinion. They carry a TON of pop culture gifts, clothing, and more. My favorite items they carry are obviously all of their Disney tees and merchandise. I've gotten some SUPER cute tees, patches, keychains, and more from Box Lunch. Also, they carry Danielle Nicole bags and they usually go on sale (just saying). If you've seen my Toy Story alien pocket tee or my Be Our Guest pocket tee they are both from Box Lunch! Click her to shop Box Lunch. Jadelynn Brooke | Surprise, surprise, Jadelynn Brooke is on this list. I love JLB's tees and their new Disney designs are no exception! If you haven't checked out their new magical collection you need too! 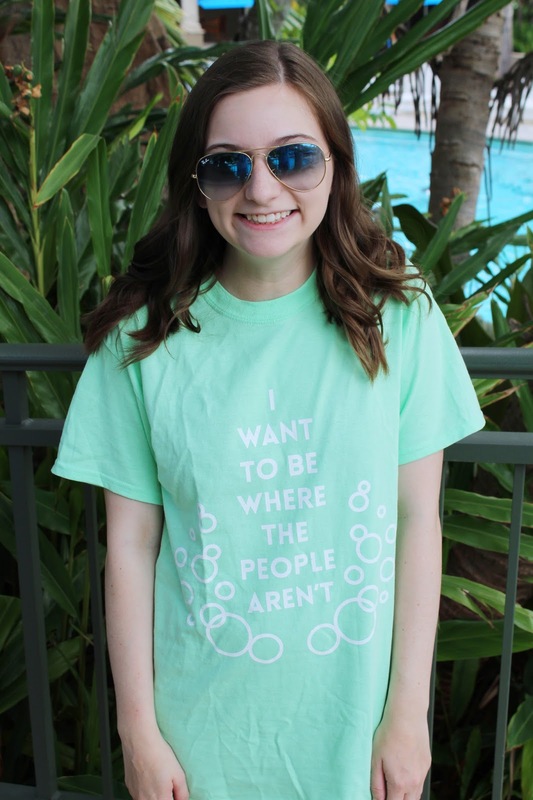 Super fun bright colors, designs, and phrases make Jadelynn Brooke's Disney inspired tees perfect for the parks or for day to day wear. Click here to shop Jadelynn Brooke. These are just a few of many Disney tee shops I have purchased from! These are just a few that I have made repeat purchases from there shop. If you ever need a t-shirt suggestion for an upcoming Disney trip feel free to message me and I'll direct you to a shop that fits your style best! I've loved discovering the Disney community and Disney small shop world recently. It's given me the chance to get some super cute stuff! What is your favorite Disney small, or large, shop? Let me know in the comments! 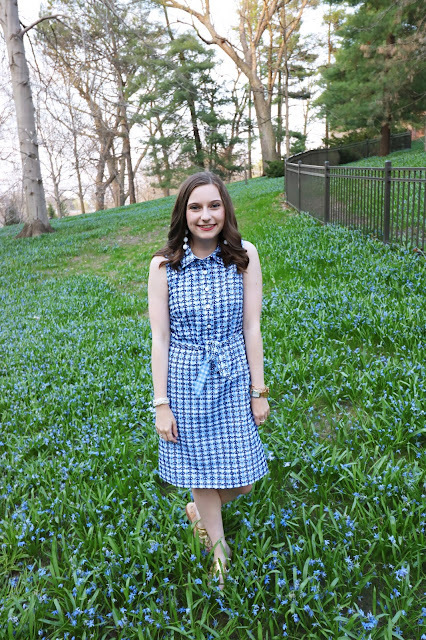 Post Grad Girl: LIFE UPDATE!